We’re so excited you’ve decided to check out Chattanooga Dental Studio! Drs. Chris and Amber Robertson love creating beautiful, healthy smiles for patients of all ages throughout Chattanooga, Hixson, and the surrounding areas. We love getting to know our patients on a personal level and developing custom treatment plans that meet their needs and lifestyles. If you’re a new patient, we have several amazing deals on exams, cleanings, and teeth whitening just for you! Check out our new patient specials below. Welcome exam, Cleaning, Polishing, and necessary low radiation Digital X-Rays! Cleaning does not include periodontal Gum Therapy. New patients only. Limit one per person. Cannot be combined with other offers or any type of insurance. Offer valid for 30 days. New patients only. Requires a standard new patient exam and necessary cleaning and X-Rays. Limit one per person. Not valid with other offers. Offer valid for 30 days. Having Tooth Pain? Need a Second Opinion? New patients only. Limit one per person. Not valid with other offers or insurance. Offer valid for 30 days. Come Visit Your Chattanooga Dentist Today! 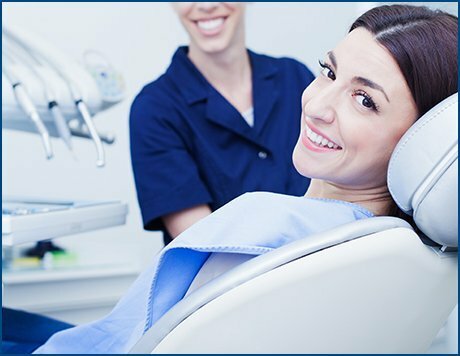 Here at Chattanooga Dental Studio, we believe everyone deserves a beautiful smile. That’s why we’re committed to being the leading comprehensive dental and orthodontic studio in the Chattanooga area. 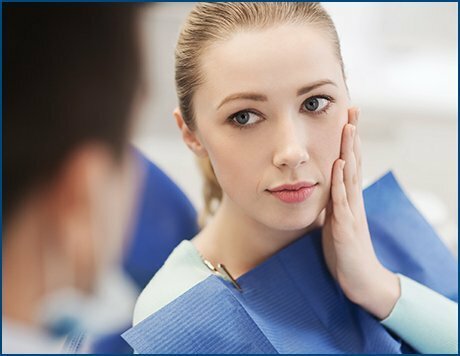 Our expert services are performed in a warm and friendly environment, and you can be sure that when you visit our dental office, you’ll be getting the highest quality care with a gentle and compassionate touch. If you have any questions about our services, our office, or anything related to dentistry or orthodontics, we welcome you to contact us, or call 423-763-1834 to book your appointment today. We hope you’ll take advantage of our new patient specials, and we’re thrilled for the opportunity to become your preferred dentists! We can’t wait to see you soon!